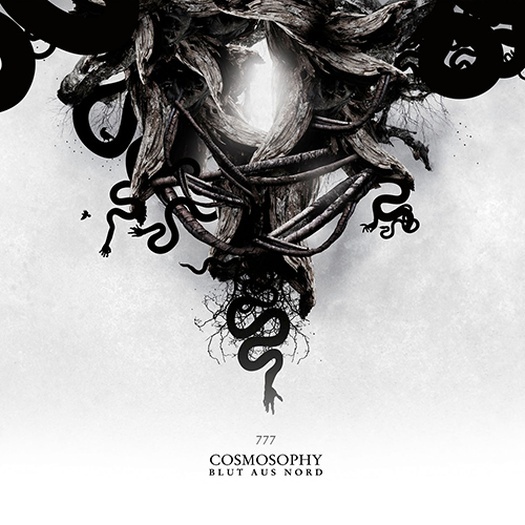 Cosmosophy, the conclusion to Blut aus Nord's 777 trilogy is available on the Debemur Morti Productions Bandcamp. The trilogy has seen the band move onward from their base of convulsing black metal. While Sect(s) was the harsh sounds of hellish machinery, brutal and blastbeat laden, The Desanctification removed a layer of metalness and added post-rock and more industrial influences. [The Desanctification] is like a ritual, a sad ritual. 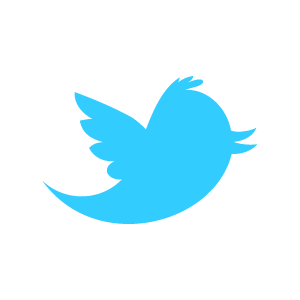 Sect(s) was a brutal and desolate admission of failure, like the tragic sound of perdition. Though less aggressive than Sect(s), The Desanctification is still quite a heavy album. But on Cosmosophy more layers of metal are peeled of and what emerges is a kind of blackened ambient music; the harshness is almost gone, but the darkness is still there, a grandiose and in places almost serene darkness. Cosmosophy will be the most atmospheric album of the trilogy. I’m going to include more electronic sounds and new things in the sound of Blut Aus Nord, like a jazzy approach in a few parts. The whole trilogy works as a extremely coherent, musical piece. Like the way the first two songs on Cosmosophy echoes the ending of The Desanctification, which itself is a twisted mirror image of Sect(s). Try listening to it all, it is one of the rare trilogies where the sum is better than the parts. The quotes are from this Invisible Oranges interview with Vindsval from Blut aus nord.